Tip #1: Bring only the products that have worked wonders for you in the past. 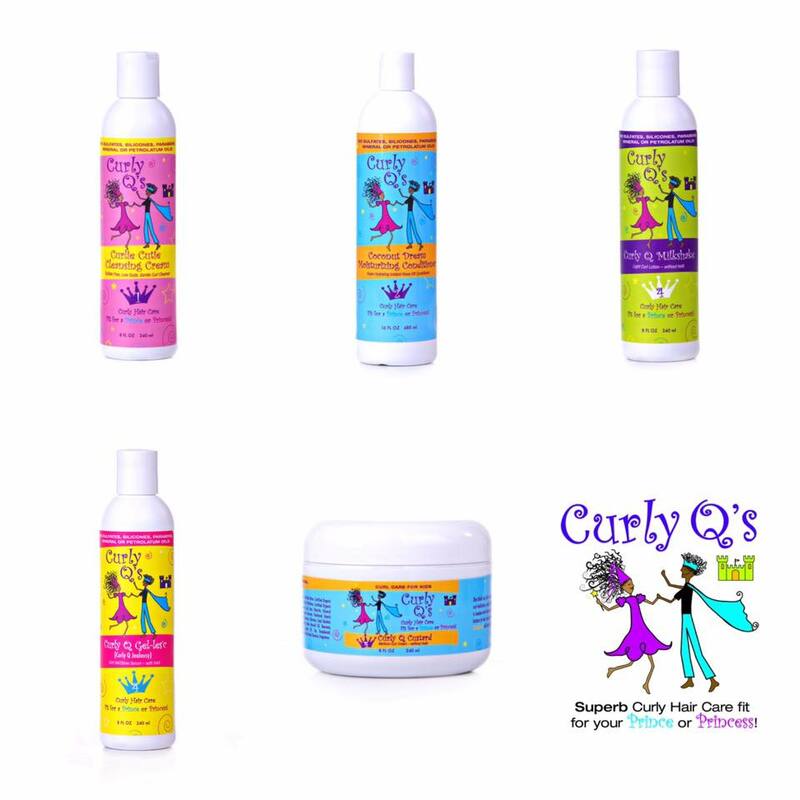 Now is the time to bring out ALL of the show stopping naturally curly hair care products. Keep the mediocre products at home this go-around. Really great products can sometimes allow you to get multiple things done like an edge tamer that also controls your curls or a conditioner that also serves as a leave in. Tip #3: Bring a headband, bobby pins and hair elastics for hair gone wild days! Sometimes no product in the world can accomplish what you need to get done. Bring along a back up plan to get you through. …And finally stock your travel arsenal with these items. Bring CURLS Creamy Curl Cleanser to keep your curls moisturized throughout your stay. There is nothing worse than parched curls on or off the beach. Tag along your Coconut Curlada Conditioner, everyone’s favorite staple that can also be used as a cowash. Finally, take your Curl Ecstasy Hair Tea Deep Conditioner along to use before a long day at the beach and after. This thick, creamy potion will do the trick. Rich in Chinese Ho Shu Wu Extract and Japanese Green Tea Extract to quench your hair’s thirst, and protect your hair throughout your vacation. Always travel with these naturally curly hair products for the hottest curls, every time you travel! ← Styling Curly Hair Is Full of Surprises! Here’s How You Can Take Control of Your Curls!